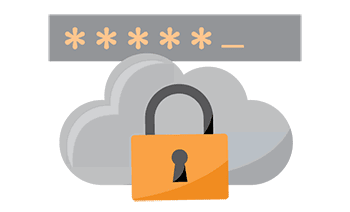 Innovative functionality creates multiple ways to securely share images. 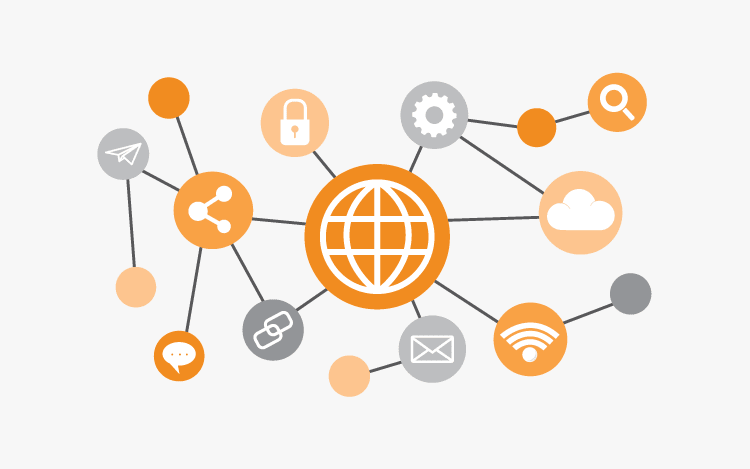 Sharing solutions comply with IHE standards and include direct sharing through email, unique URLs, cloud drives, and social media platforms. Communication within the facility becomes a breeze with the ability to assign studies, send messages to other users, and share studies via the online chat feature. Paxera's Cardiology PACS System offers a simplistic view to a complex area of care. Streamline all of your studies including Nuclear Medicine, ECG, Cathlab, CT, MRI, X-Ray and more from one workstation without any download time. Enhance your cardiology department's workflow, diagnosis and reporting with a consolidated workstation that gives you quick access to data. Our Cardiology PACS offers excellent tools that benefit your workflow by optimizing your staff's productivity with customizable features. 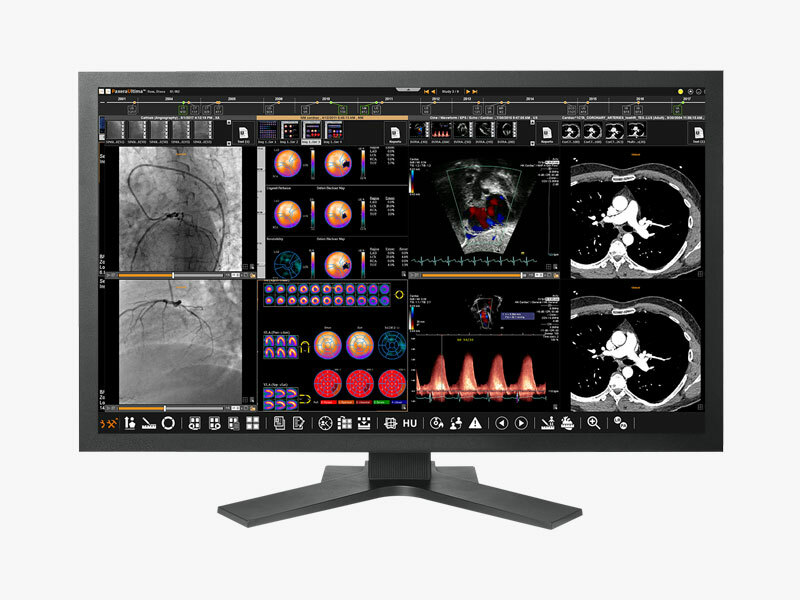 Whether you need to control the frame rate of cine series, compare current and prior studies or need to create a report, Paxera's Cardiology PACS is completely customizable to fit your workflow. Reporting: Create reports quickly and efficiently with our easy to use templates. Cut report write up time in half with the ability to export measurements from Vascular graphs, Echo and more directly to the report. Diagnosis: Our automated clinical toolsets for each cardiovascular procedure decreases mouse mileage and your number of clicks, providing quick turnaround time and confidence for diagnosis. Study Comparison: Quickly view any study from a patient's timeline in the study viewer. Compare current and prior studies easily with a single click from multi-modalities without jumping from workstation to workstation. 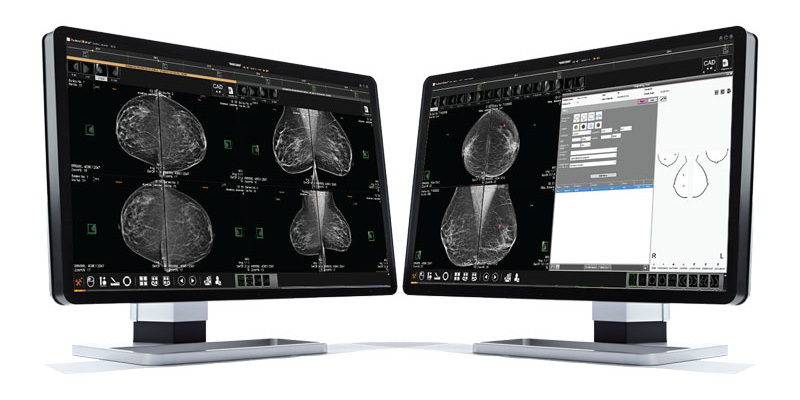 Our Ultima Mammography module is designed to optimize productivity and accelerate workflow with a whole set of diagnostic imaging tools for every kind of mammography study on one workstation. Enhance clinical decision making with the ability to compare studies quickly and easily. Save time and energy with the ability to view CAD files, tomosynthesis, MRI, ultrasound and US mammography exams from one workstation. Built with a strong double-blind reading workflow, structural reporting tools, bi-rad categories and more to ensure every diagnosis is executed accurately and efficiently. Patient Timeline: See every study a patient has received on the patient timeline with the ability to simultaneously view current and prior studies for quick comparisons. Tomosynthesis: Never miss a detail with the stack indicator control that allows you to see exactly what image slice you are viewing in reference to the breast. Advanced reporting: Easily add the patient’s complete history with templates, as well as different types of findings such as general, mass, calcification, asymmetry, architecture distortion and others with wizard pages. 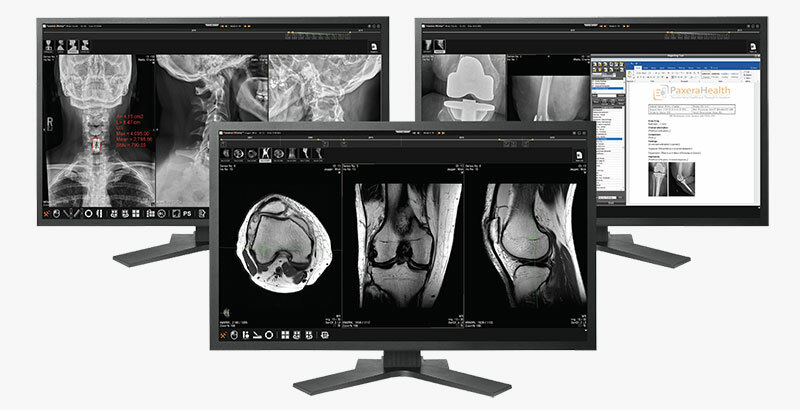 Paxera Orthopedic provides access to medical images for diagnosis, comparison and analysis. The solution streamlines clinical workflows effortlessly with the ability to view studies in real time. The module is designed to speed up workflow and allows you to focus on your ortho patients with accuracy, timeliness and top quality. The solution enables you to customize your workflow which will boost your productivity. The module comes with reporting tools that take no time at all to create. Study Comparison: Compare studies easily with the patient timeline. Pull down any study for current and prior comparison. Templating: Offering an integrated workflow for Orthopedic templating for pre-operative planning. 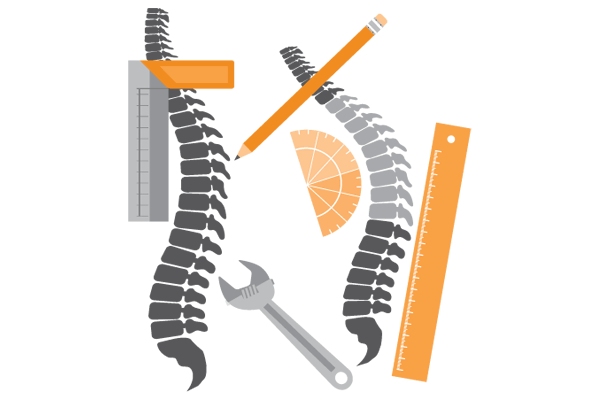 Full Tool Set: Orthopedic specific tools to ensure every measurement and annotation is reported correctly. Paxera's Pathology module gives you functionality that goes beyond the microscope. Spend more time reviewing studies instead of working on tedious and redundant tasks. 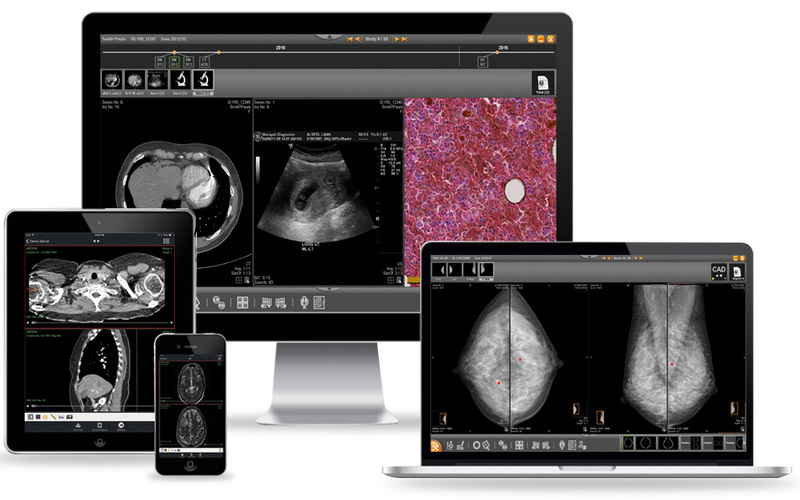 Our scalable system handles high resolution images with ease, giving you complete confidence in making a diagnosis. Organization: With the patient timeline, comparing different studies - whether they are current or prior - is made possible with a single click. One viewer: View all pathology, histopathology and cytology cases from one viewer, saving time and energy. Reporting: Create reports efficiently with built-in templates that are customizable and simplify adding patient information. 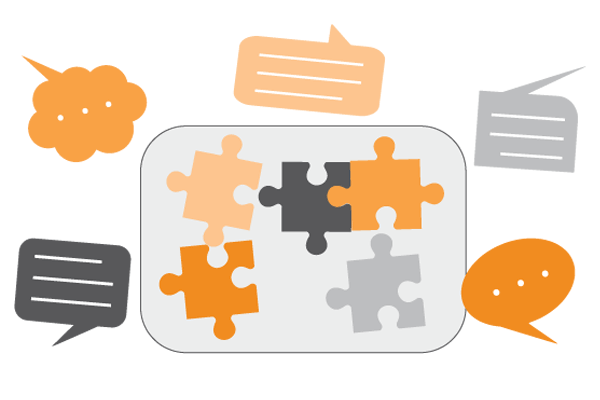 Ultima comes with a built-in Peer Review workflow management tool. Receive instant feedback, streamline communication and boost confidence in creating a diagnosis with Ultima’s regulatory-compliant peer review solution. 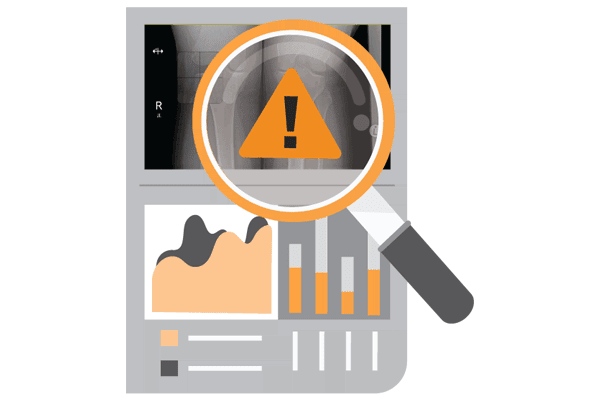 Report and track the status of studies efficiently with icons and comments from fellow radiologists. 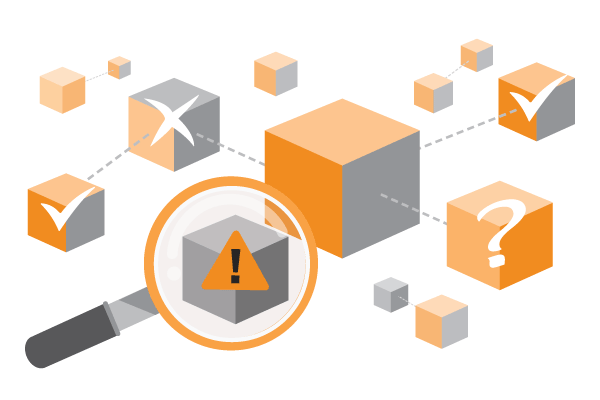 Track status: Peer reviews can be tracked easily with built-in search criteria. Filters allow you to create lists organized based on review status. See the status of studies right from the worklist. Constructive feedback: Reviews are rated according to ACR scoring, giving you a quantitative review of radiologist’s productivity. Statistics: View cycles of peer reviews and their statuses in one consolidated place. Stay organized and always know where every peer review stands in the review process. Streamline the reporting of critical results for tests and diagnostic procedures. Mark cases with different levels of severity to ensure that they receive top priority when needed. When a study is flagged, automated delivery of information, monitoring and escalation of undelivered findings ensure timely receipt of the message. Subscribers can customize their profiles and determine how they want to be notified for critical, urgent and important findings. Communication: Share critical findings and add comments to studies easily within the worklist. Status: Track the status of critical cases with filters and automatically see when someone makes changes to a study. Accelerate workflow: Critical information is sent immediately to a healthcare professional via SMS text or email. Ultima’s discrepancy workflow management tool is designed to make the Emergency Department’s workflows less stressful. The ED can set studies as an emergency with a single click. The tool ensures that all studies that come through the ED get read. Reporting: Make reports and add comments quickly when creating a discrepancy. Accelerate your workflow with reduced clicks and mouse mileage by having everything in one place. Fast workflow: Discrepancies are created and finalized in three steps, ensuring that patients get the care they need immediately. Status: View and search for discrepancies based on their status effortlessly from the worklist. The PACS system offers a full set of chiropractic tools for general and advanced measurements. Every annotation can be edited and customized to fit your workflow needs. Export measurements to reports easily and choose from a variety of templates. Customizable: Pull measuring tools on to the quick selection menu to make quicker measurements. Annotations can be altered in color, size and measurement. Record data: Create reports easily with built-in templates and export measurements directly to the report. Template: Use templates for advanced measurements, enabling you to give more accurate reports and diagnoses. CareRad, PaxeraUltima’s patient portal, increases patient satisfaction. 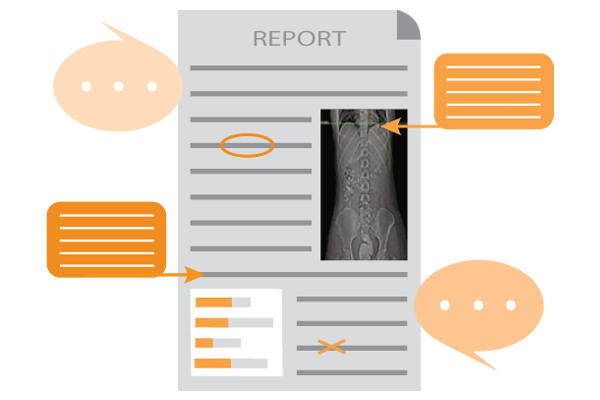 Share medical images and data easily with patients. 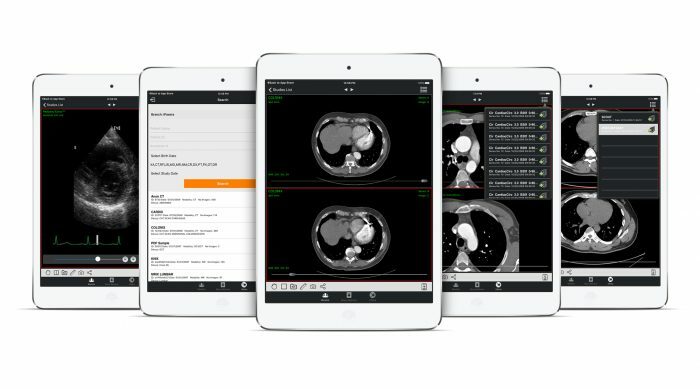 CareRad enables patients to view medical images from a mobile device or tablet. The portal can be accessed directly from the worklist. Cost effective: Eliminates the cost of producing CDs, DVDs, and films. Patient engagement: Patients can share medical images with other care providers easily. HIPAA compliant: Stores exam reports and images securely. 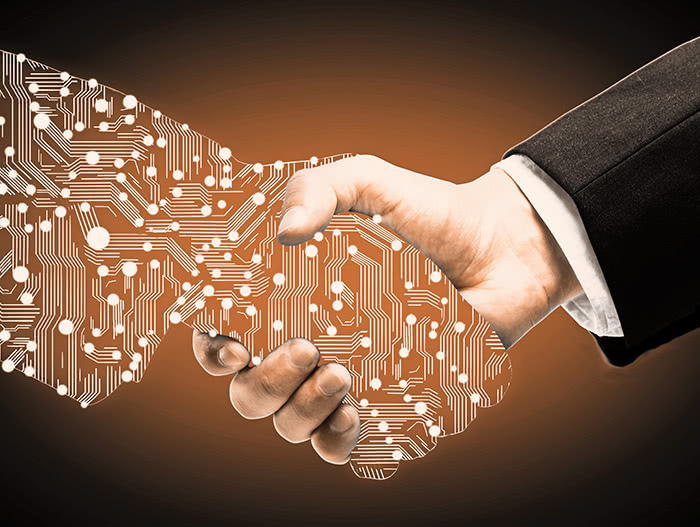 PaxeraUltima's collaboration tools accelerate department workflows and enhance efficiency in getting a second opinion on studies. Improve communication by creating virtual meeting rooms for secure conversations. 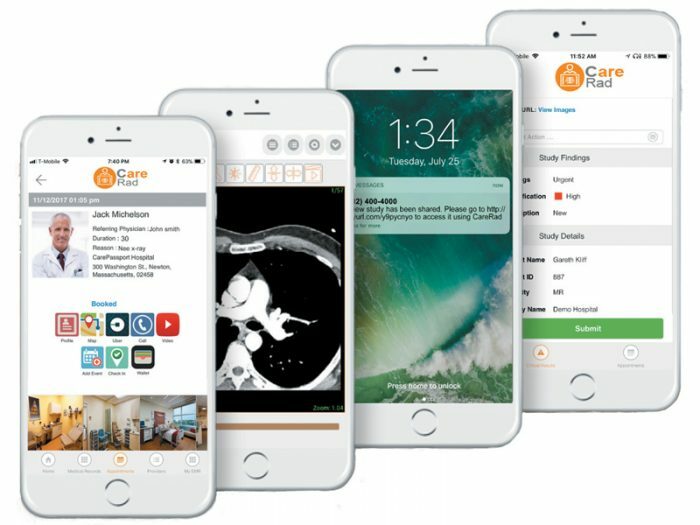 Receive immediate notifications when a care provider sends a study. 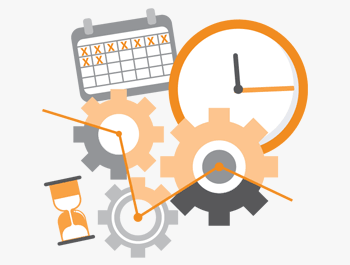 Set priorities and assignments to ensure studies get viewed in a timely manner. Use live chat features for real-time collaboration on current studies. Priority settings: Set messages with a priority rating to ensure they get looked at immediately. Assign studies: Getting second opinions is made easy with the ability to assign studies to others. 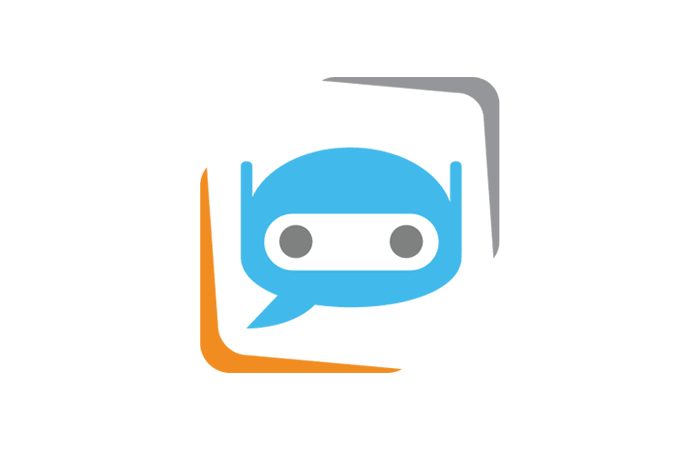 Live chat: See who is logged in with the ability to drag and drop studies for quick comparisons, opinions and advice.